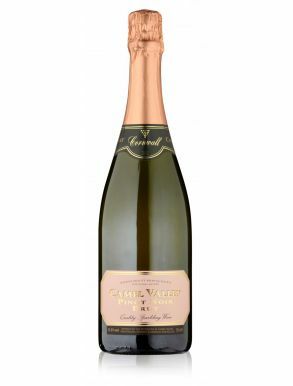 Camel Valley Wines were born when Bob Lindo and his wife Annie planted their first eight thousand vines in 1989. They never dreamed of the phenomenal success they would achieve within 2 decades. Each summer they watched the grass turn brown on the sun-drenched slopes of the Camel Valley. 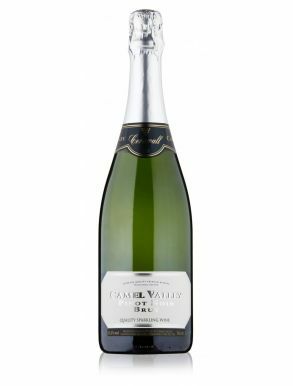 Awards followed over the years, with Camel Valley wines consistently winning medals at both national and international level. 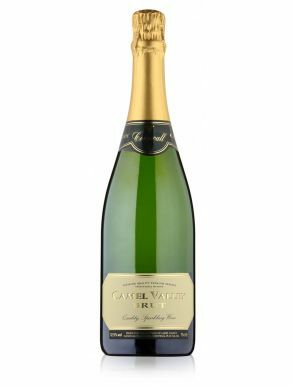 Their finest moment came in 2005 with an International Wine Challenge Gold Medal for Camel Valley 'Cornwall' sparkling wine.